It is the mission of the Gonzales team to consistently provide a high level of customer service to all of our real estate clients in the Henderson and surrounding Las Vegas valley area. We are dedicated to “Our clients first” philosophy and always strive to provide a real estate experience that exceeds our clients expectations and put our clients needs first. Our ultimate goal is to make you and your family clients for life through mutual respect, honesty and friendship. Our goal in each real estate transaction is to guide you through each step from start to finish. This will be achieved through our detailed, organized systems that are frequently updated with new strategies and services to ensure that we are on top of the market of the moment and give you a competitive edge. Through technology training and continuing education, we attend in all aspects of our business we will be able to increase the level of service we offer our clients. The Gonzales Team will make sure no stone is left unturned in the process to get your needs met. 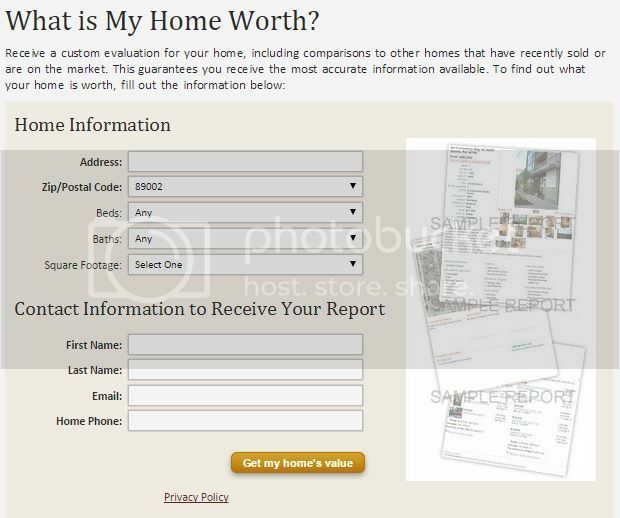 A quick analysis by one of our agents with over 20 years experience can quickly determine the value of your home. Contact us today to set an appointment for the valuation of your property.